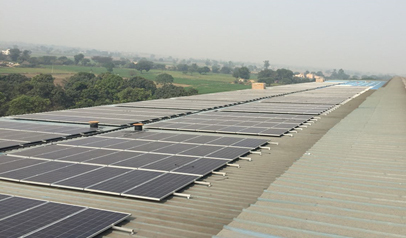 Solar energy provides a good return on investment through the use of un-utilized rooftop space and requires minimal maintenance. 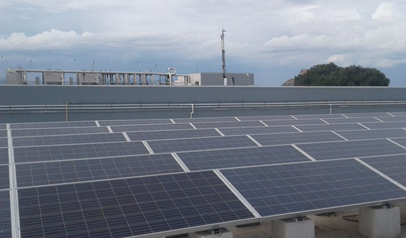 All of this has a positive impact on your savings and even greater impact on the environment. 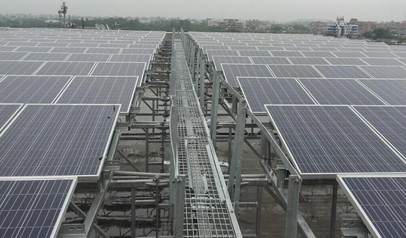 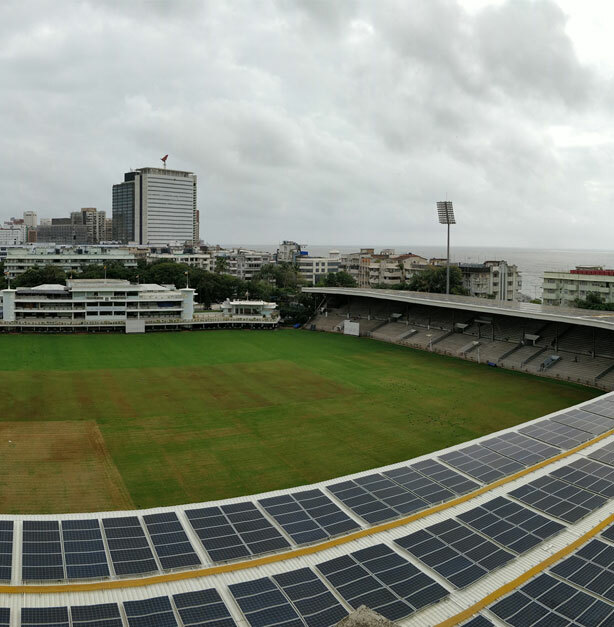 When it comes to industrial solar rooftop, Tata Power Solar takes the lead with its state of the art solutions. 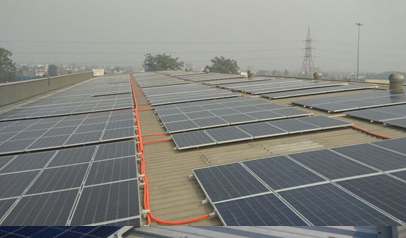 Investment in Tata Power Solar industrial rooftop solution ensures return on investment by reducing your electricity bills. 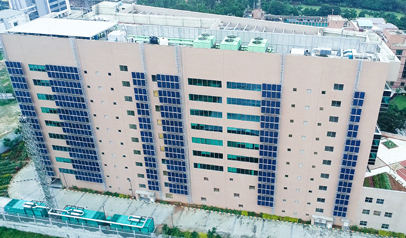 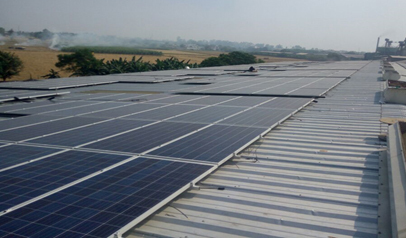 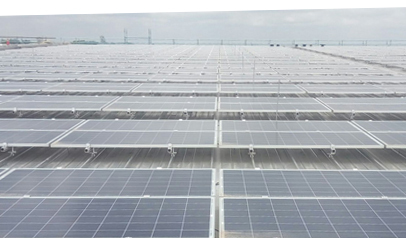 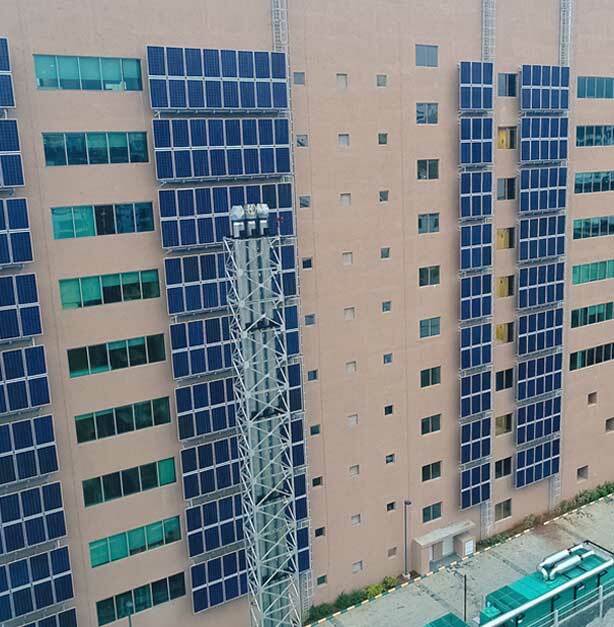 Tata Power Solar's customized rooftop solutions have helped multiple industrial, commercial and institutional customers implement sustainable solar power solutions, thereby reducing their carbon footprint while making sound fiscal sense for them. 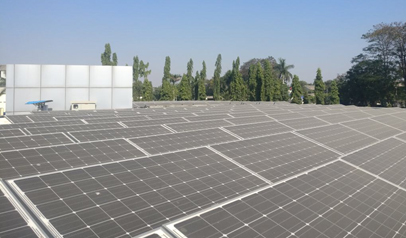 From embedding safety in the core product design to safe work practices in the installation of industrial solar rooftop, safety is a core value at Tata Power Solar and is one of our key differentiators. 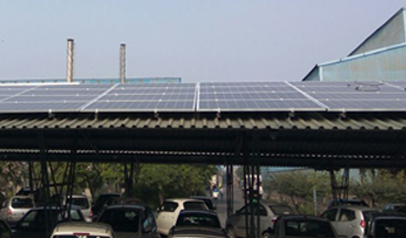 Start your solar journey with us now, you just need a roof space, where we can set up your green power unit. 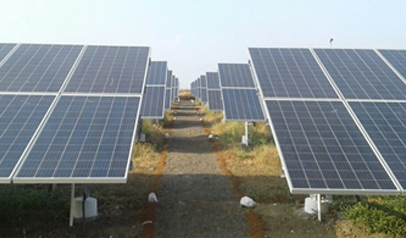 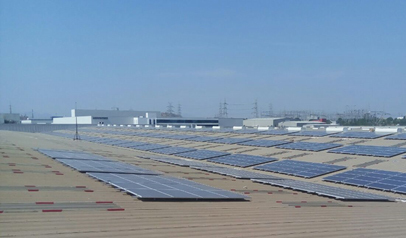 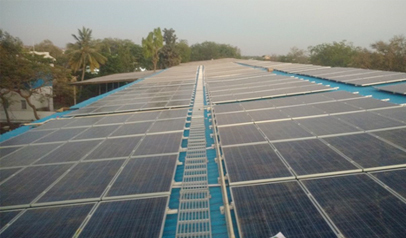 Tata Power Solar has devised NOC as a tool to provide value added services to customers. 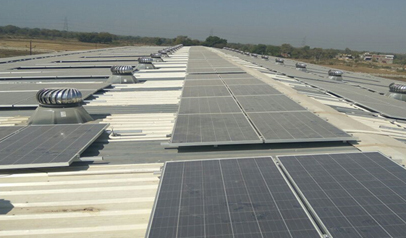 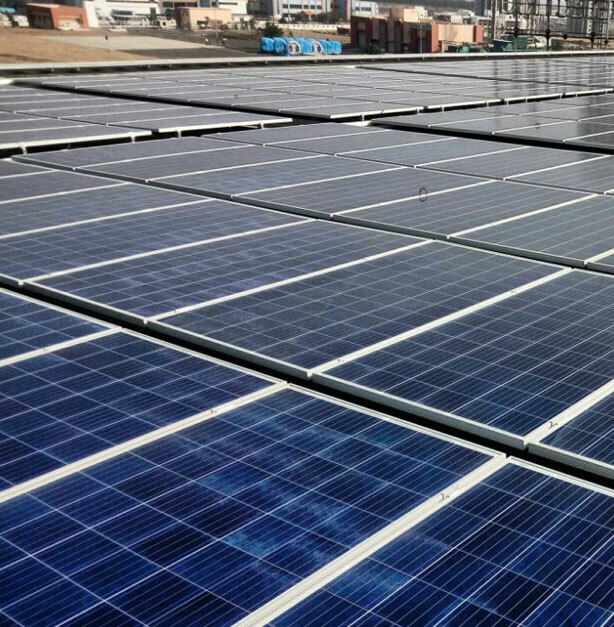 To generate over 1 million kWh of solar power per year at GE’s six key manufacturing and maintenance sites in India. 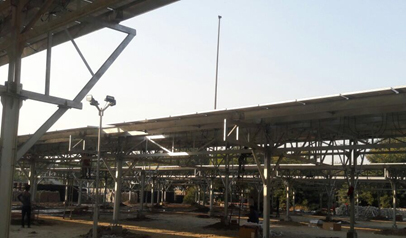 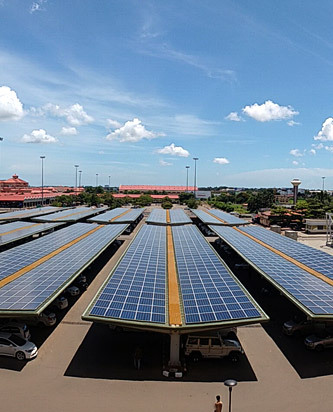 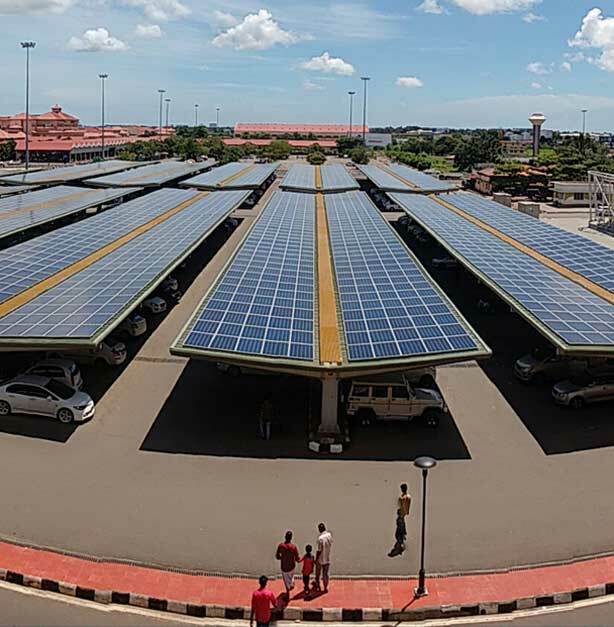 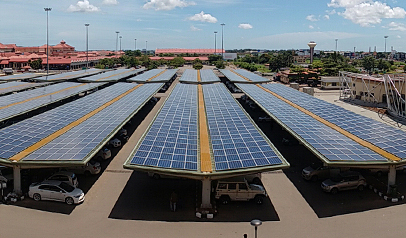 2.67 MW Solar Plant – Carport, Cochin International Airport Ltd.